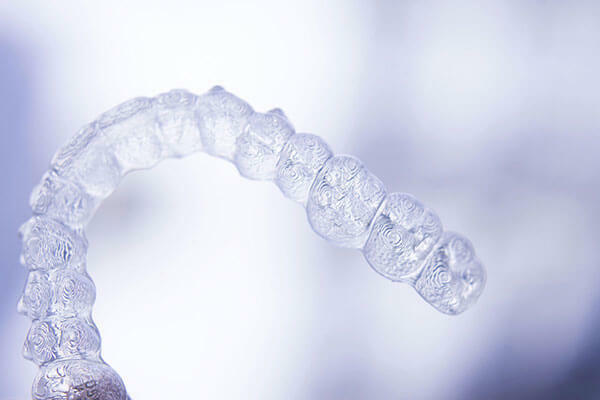 Kornhaber Dental Group is a Port Washington cosmetic dentistry. This means that we not only pay attention to the health and function of your teeth, but we also pay close attention to aesthetics. We want you to maintain great oral health but we also want you to have a beautiful smile and the confidence to smile often! 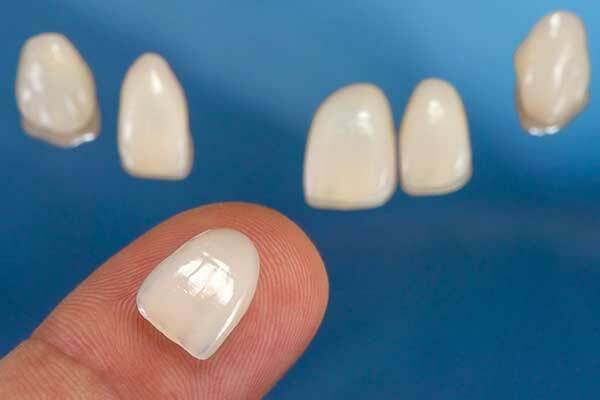 Whitening, also known as bleaching, is the procedure used to brighten teeth. 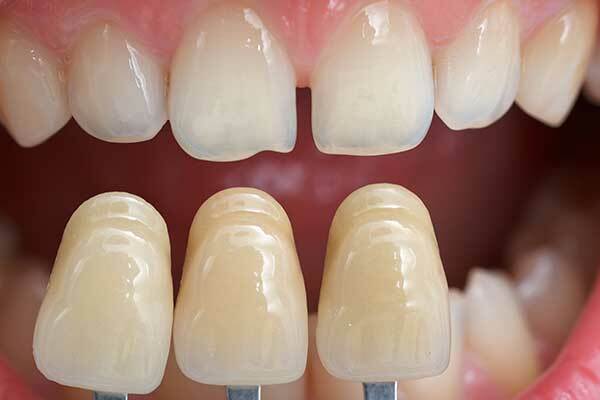 There are two different ways to achieve a desired whiter smile: Zoom! 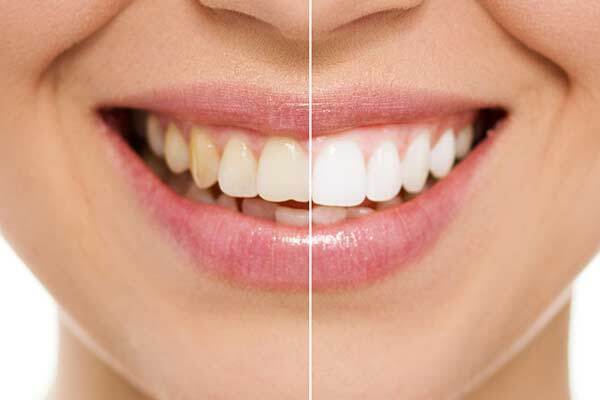 At-Home Whitening System and In-Office Zoom! Whitening.